Looking for a Great Scrapbook Album? We’ve Got You Covered! Here at Close To My Heart, we’re serious about helping you preserve your memories with style. That’s why, throughout the month of June, you can buy one My Legacy™ album and get a second one at 50% off! For those of you who are new to Close To My Heart or who would just like to learn a little bit more about our unique scrapbook albums, this is the post for you! We’re going to cover all our bases today and tell you everything about our albums—and some of the awesome products we have to go with them! We have two different styles of My Legacy™ albums. The photos above show our post-bound style. This style minimizes the gap in between your pages, so your scrapbook album looks professionally bound. The ends of the posts are hidden by the binding, and they feature easy-to-use handles for twisting open the posts and adding pages. Here’s our other style: D-ring! These albums are a great fit for those who want to be able to add pages quickly and easily. 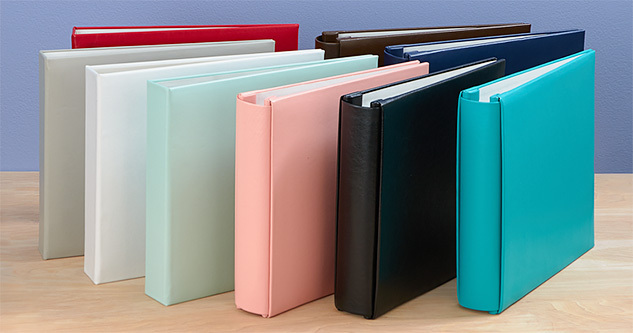 Some people like to use D-ring albums for storing their pages until they finish an album’s worth, and then they move all the pages into a post-bound album for permanent storage—and with our buy-one-get-one-half-off sale, it’s a great time to try this approach! Above are all the colors that are currently available in the post-bound style. And here are all the colors that are currently available in the D-ring style. Now the best part of any scrapbook album is what you keep inside, of course. 🙂 And since we know the memories you want to preserve are precious, we offer high-quality top-load and side-load Memory Protectors™ to keep them safe. We also have some specialty Memory Protectors that can add a lot of variety to your layouts. Up first are our divided Memory Protectors for pocket scrapbooking. We have five different styles to choose from—you can check them all out here. 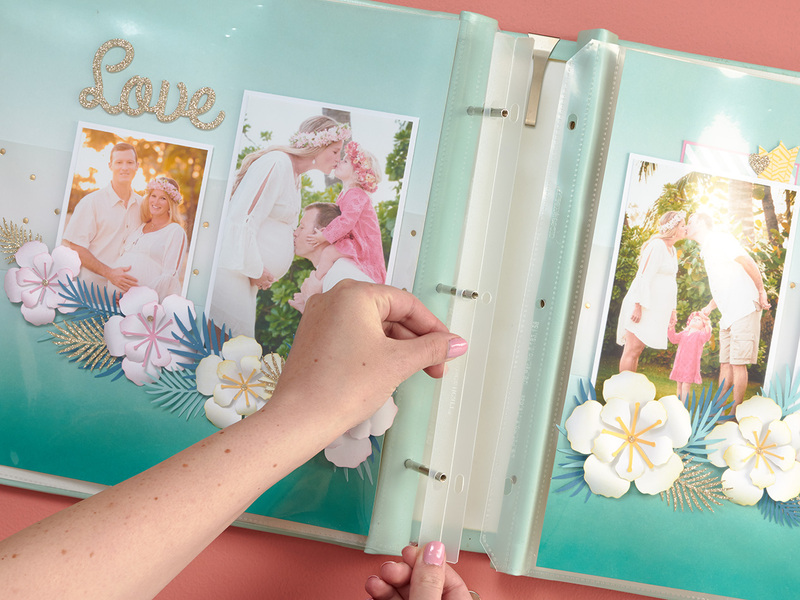 These make great additions to your layouts, like you can see above, or you can create an entire pocket scrapbooking album. We recommend using our D-ring album style with these Memory Protectors. While we’re on the topic of divided Memory Protectors, we have to mention our Pocket Plus™ Memory Protectors. These only cover part of a page, so they are great for adding a few additional photos to your layouts. You can see how they really enhance a traditional layout in the before and after pictures above. For more information about these protectors and for tips on how to design you layouts to incorporate them, check out this blog post. We also have Flip Flaps™, which are little individual pockets that come with an adhesive strip. 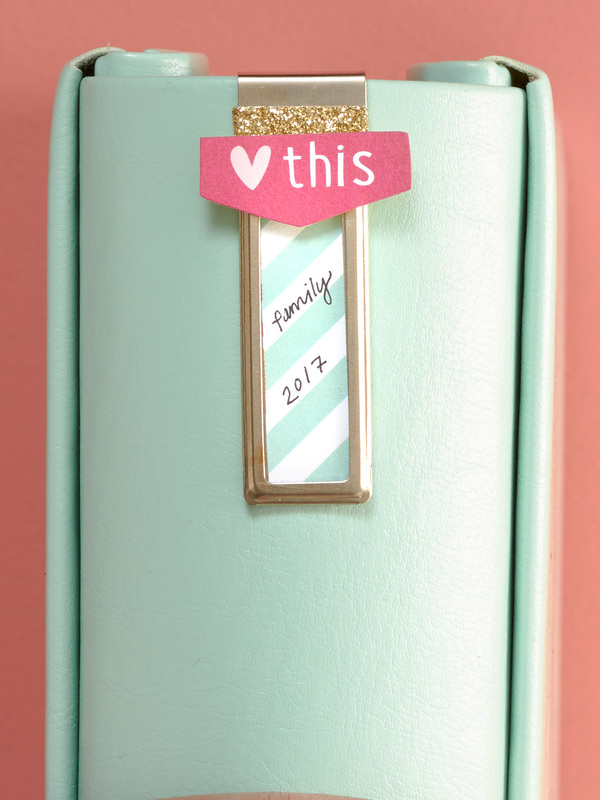 You can attach them to both your pocket or traditional scrapbooking layouts. These come in a variety of sizes and create fun, interactive elements on your pages. For more information about these protectors and for tips on how to use them, check out this blog post. 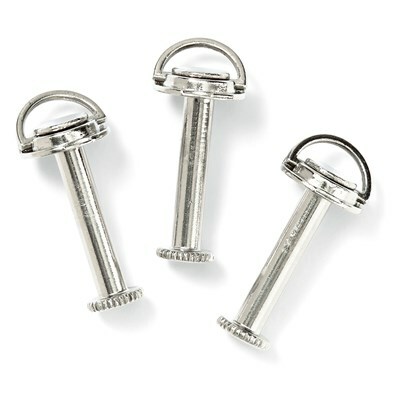 A few other noteworthy accessories….These are our spine expanders. When you have layouts with lots of dimension in a post-bound album, you can get an album that looks like this: <. That’s because the part of your protector that holds your page onto the post is thinner than your dimensional page. Placing spine expanders between the pages of your album helps to even out the space so that your album will look more like this: =. It’s a quick fix that makes a world of a difference! For post-bound albums with fewer pages, we recommend these 1″ posts. These posts will slim down the spine and allow your pages to be held more snugly between the covers of your album. Finally, add an identifier to the spine of your album with one of our label holders. These fit both album styles and are a great way to distinguish your albums from one another—especially if you have a lot together on a shelf! Do you see what we mean about taking memory keeping seriously? 🙂 We want to give you lots of options for preserving your memories! If you have any more questions about our albums, please leave a comment below. We’re happy to answer any questions you may have! How do you enter to win this awesome prize? Simply subscribe to our blog! To do so, click on the blue “Subscribe to list” button on the right-hand side of the page. That’s it! If you are already subscribed to our blog, you’re already entered to win! The contest will run for 48 hours, and we will contact the winners via email.